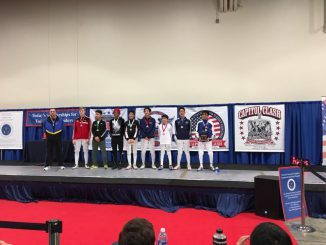 Devin Gasiorowski wins 2 medals in BCAF Youth Tournament! 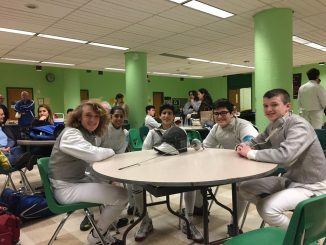 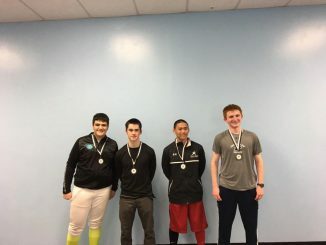 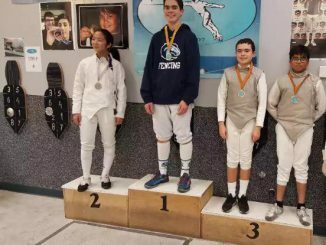 3 Freehold Fencers qualify for State Championships! 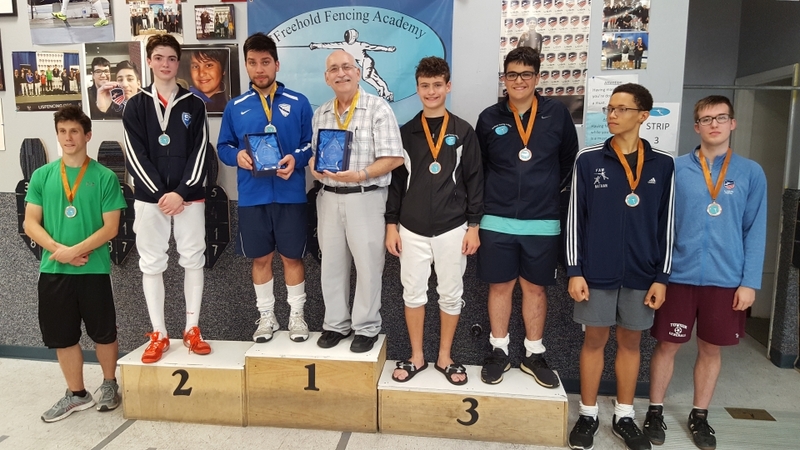 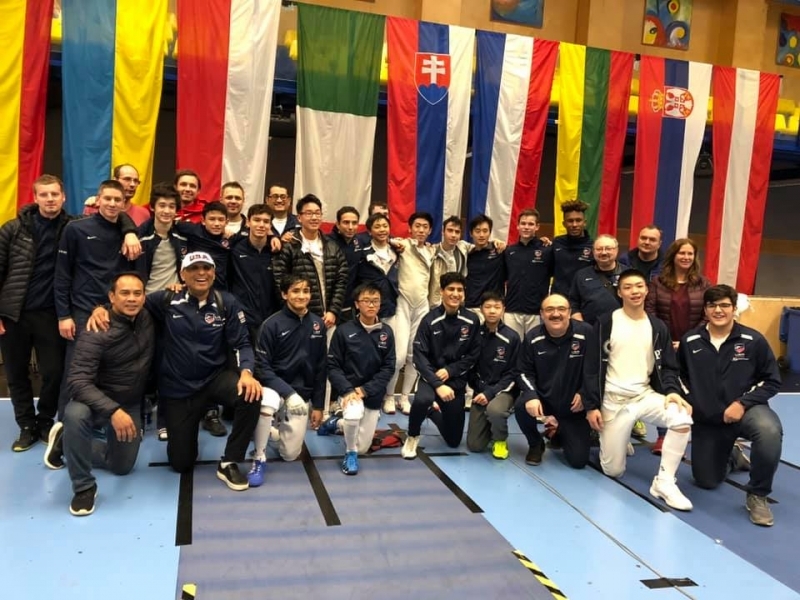 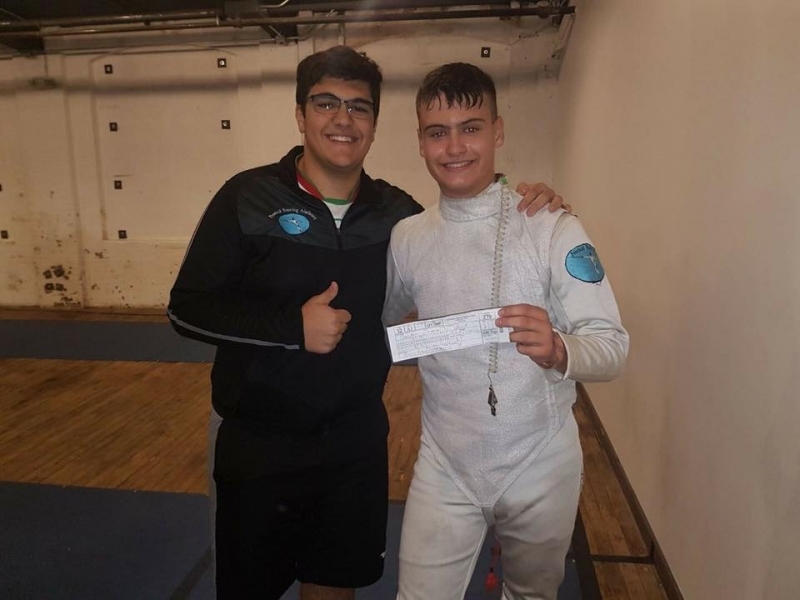 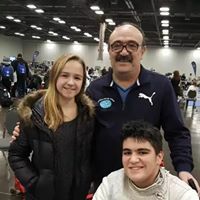 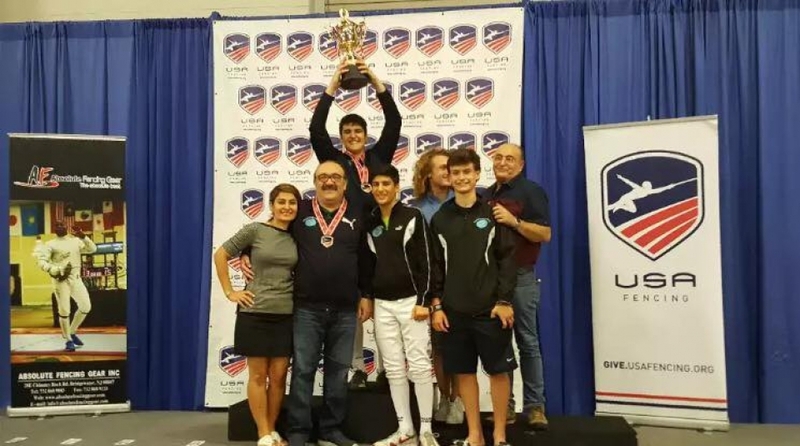 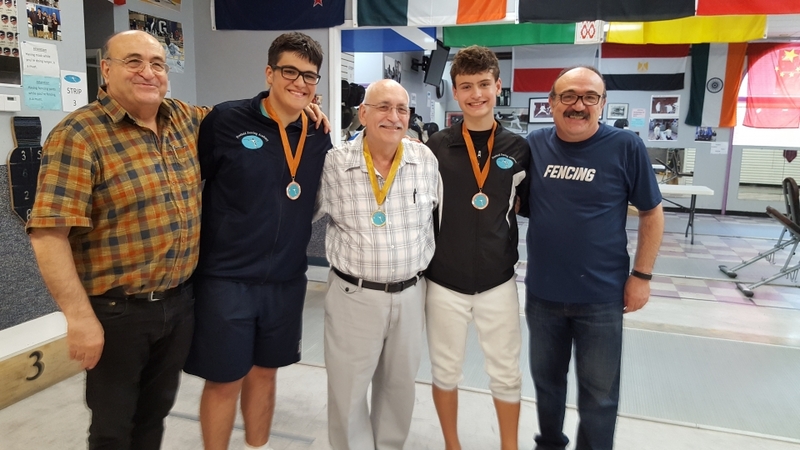 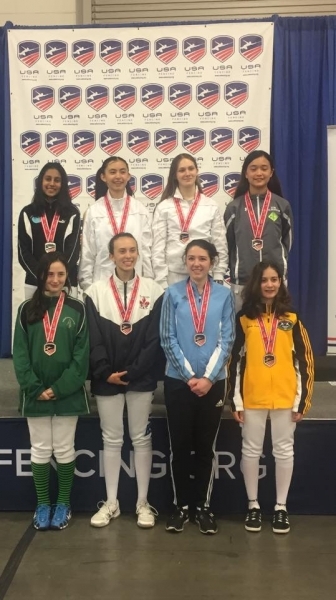 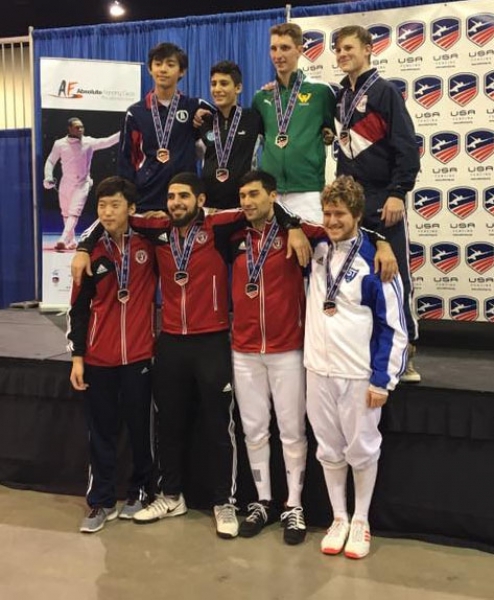 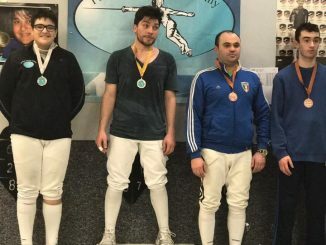 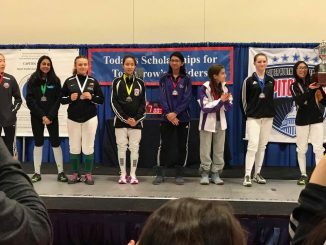 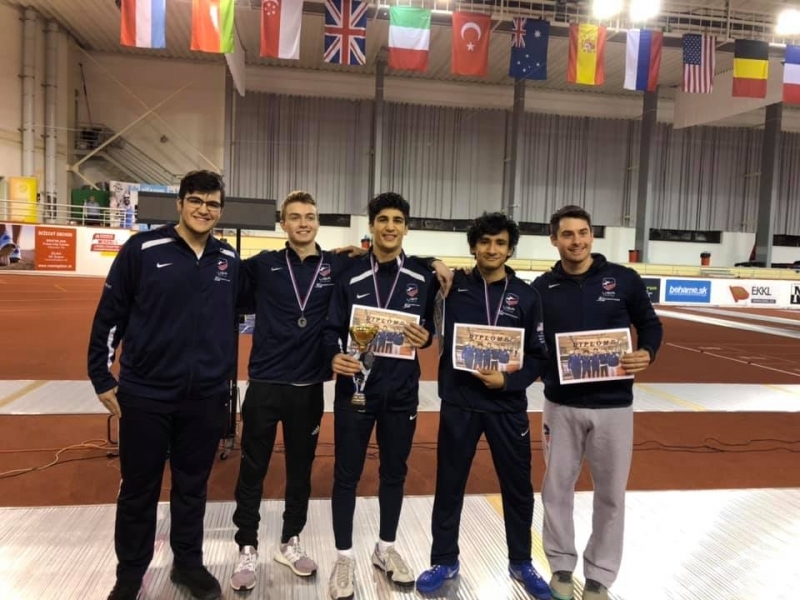 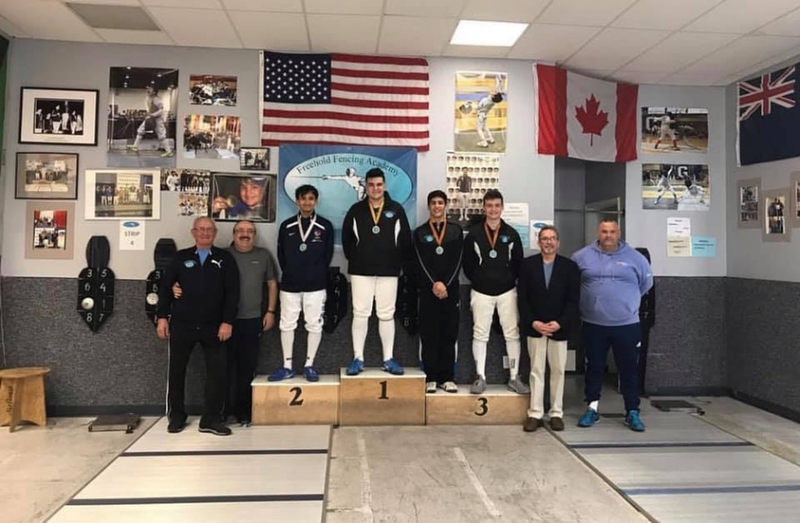 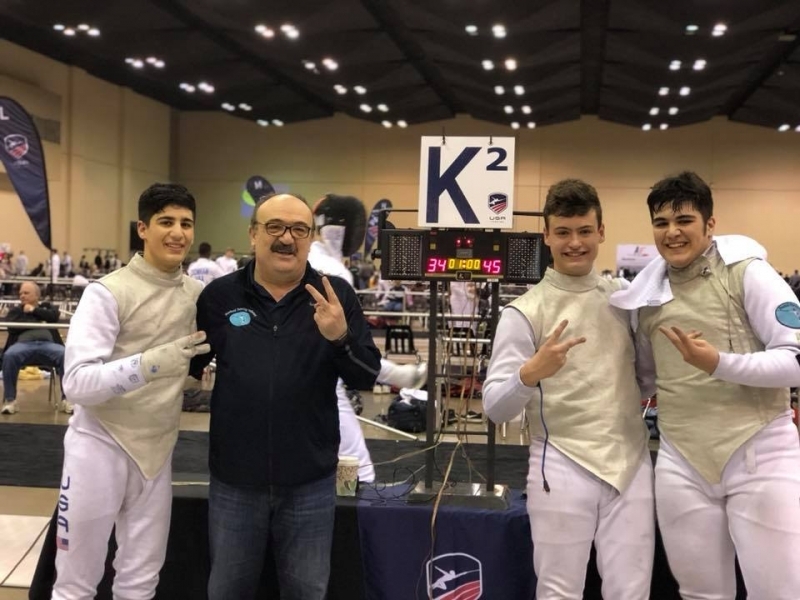 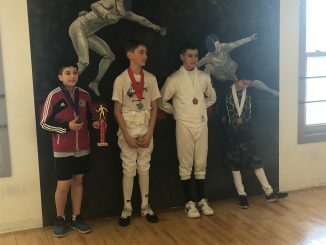 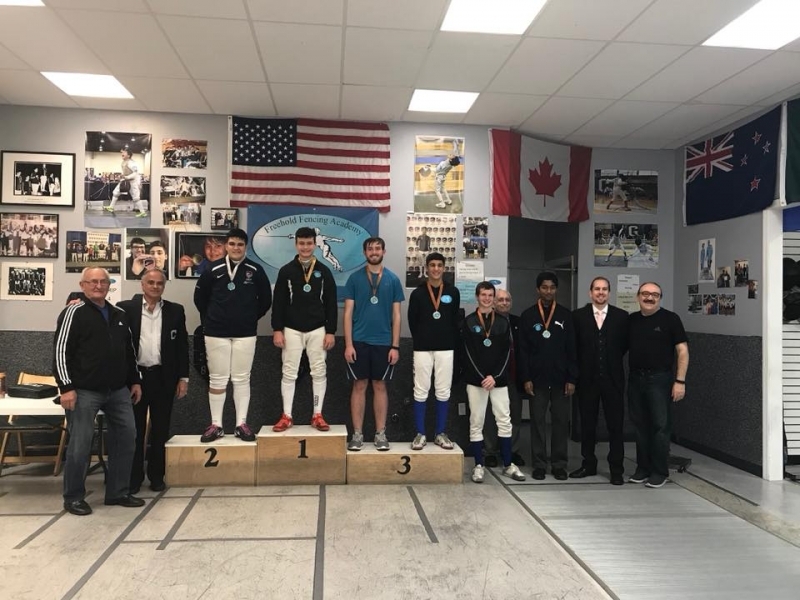 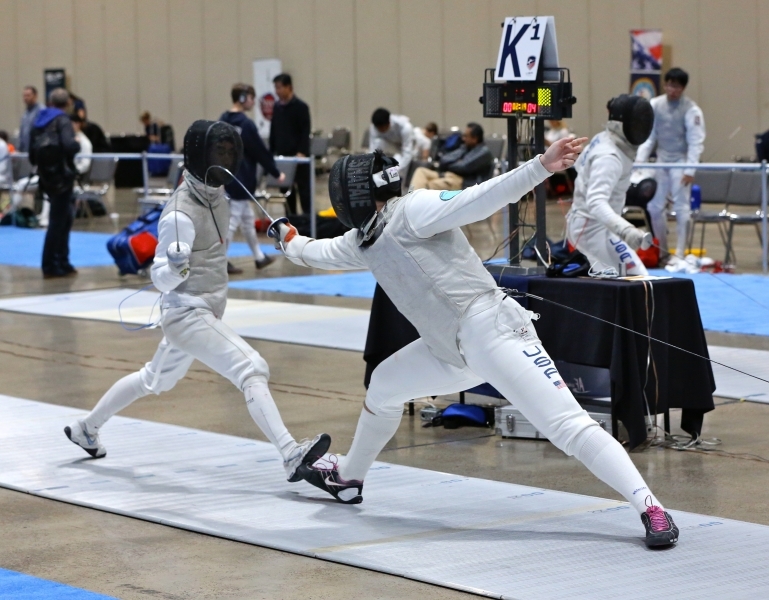 Ali Shafaie takes 3rd at Manchen Foil Open!